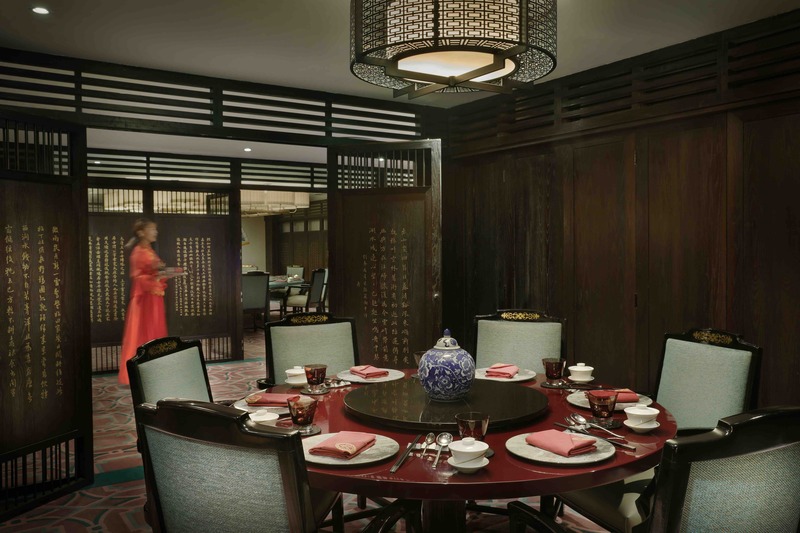 Al Bustan Palace, a Ritz-Carlton Hotel, is celebrating the Chinese New Year at its award-winning restaurant, China Mood, with an exciting event. 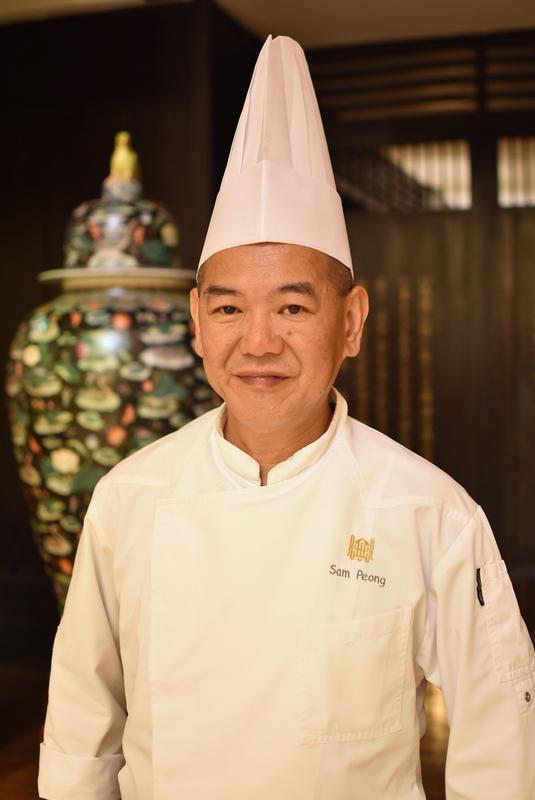 Internationally acclaimed Chef Leo Liang, Executive Chinese Chef at The Ritz-Carlton Beijing, Financial Street, will be flying in specially to celebrate with guests, bringing authentic Cantonese flavour to the festivities. Growing up in Shunde, Guangdong, he has more than 17 years’ experience of bringing to life aromatic cuisine. 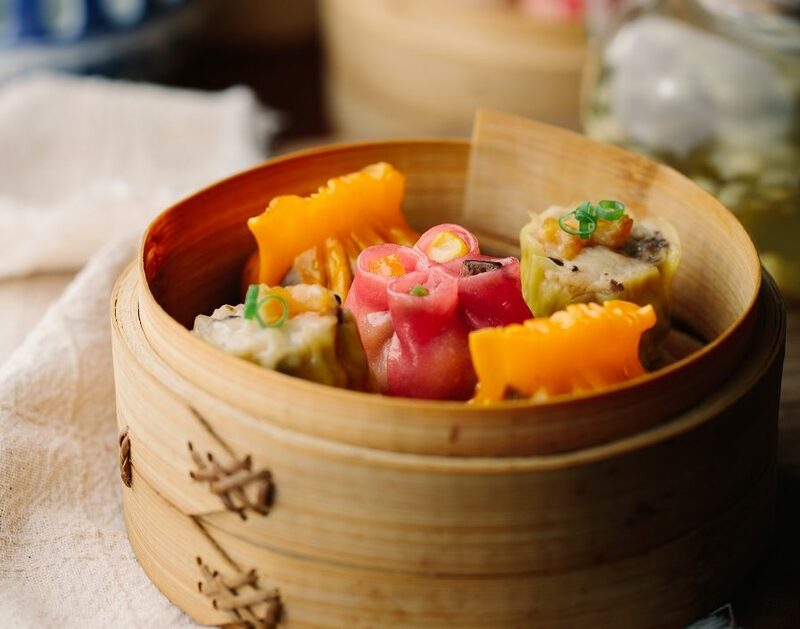 The festivities kick off on February 12 and will continue until February 22, as home-based Chef Sam, Chef de Cuisine supervising the kitchens at China Mood and his team, along with Chef Leo, pay tribute to the delectable cuisine and ancient culture of China. The menu showcases dishes such as pan-fried sliced Wagyu beef with wild mushrooms and double-boiled Peking-style duck soup with mushrooms and dried scallops. The five-course set menu costs OMR 38 plus taxes per person. For more information or to make a reservation, please visit ritzcarlton.com/albustanpalace or email restaurant.reservation.albustanpalace@ritzcarlton.com.